A suggestion has been given by the Parliamentary Standing Committee on law, to render constitutional status to the proposed Judicial Appointments Commission for appointments to the higher judiciary. The recommendations by the standing committee were submitted to Parliament on the Judicial Appointments Commission (JAC) Bill which also seeks to scrap the present collegium system under which judges appoint judges. The Judicial Appointments Commission Bill was passed separately by the Rajya Sabha, during the monsoon session, with the constitutional amendment bill which had JAC just as an enabling provision. 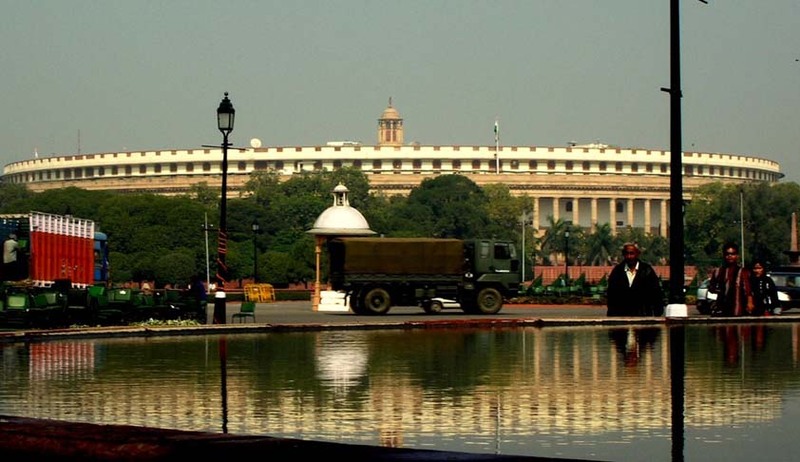 After the Opposition party opposed it, the two bills were not tabled in Lok Sabha. The grounds for opposing the bills were that the composition of the JAC should be part of the main Constitution Amendment Bill so that in future it could not be changed through an ordinary legislation. Stating that the burden of the main commission would be lessened by state-level commissions consisting of the chief minister of the state concerned, the chief justice of the high court concerned and the leader of opposition of the state assembly, the Parliamentary panel recommended that in order to appoint and transfer judges of the 24 high courts, a separate state-level JAC be formed. It also recommended that a chance should be given to eligible members of the Bar to be considered for appointment as judges of the high courts through advertisements, a practice prevalent in countries like the UK. Also, a suggestion has been made for a seven-member body by having three eminent citizens instead of two, and one of these members should either be a woman or a member from the minority community or SC/ST by rotation. This reason for suggesting odd numbers, according to sources, is to avoid a possible deadlock in case of a tie while taking a decision. Currently, the JAC Bill, 2013 defines the composition of the proposed panel as consisting of the Chief Justice of India heading it and two judges from the Supreme Court serving as members, the law minister, and two eminent citizens would be selected by a panel comprising the Prime Minister, Chief Justice of India and leader of opposition in Lok Sabha. The convener of the JAC would be the Secretary (justice) in the law ministry.